On February 22, FCHEA member Plug Power held a grand opening ceremony for its new manufacturing facility in Rochester, New York. The facility is located at the Eastman Business Park, formerly Kodak Park. Plug Power has partnered with Kodak to utilize its high-speed roll to roll digital coating equipment. Through this relationship, Plug Power gains use of the high-tech capability it needs to ramp up production of its membrane electrode assembly (MEA) technology for hydrogen fuel cells. As part of the expansion, Plug Power has opened a final assembly facility with local Rochester company EEP, allowing the company to keep up with the demands of a growing industry. The Rochester facility is expected to create 80 new jobs, according to Plug Power. New York Lieutenant Governor Kathy Hochul, U.S. 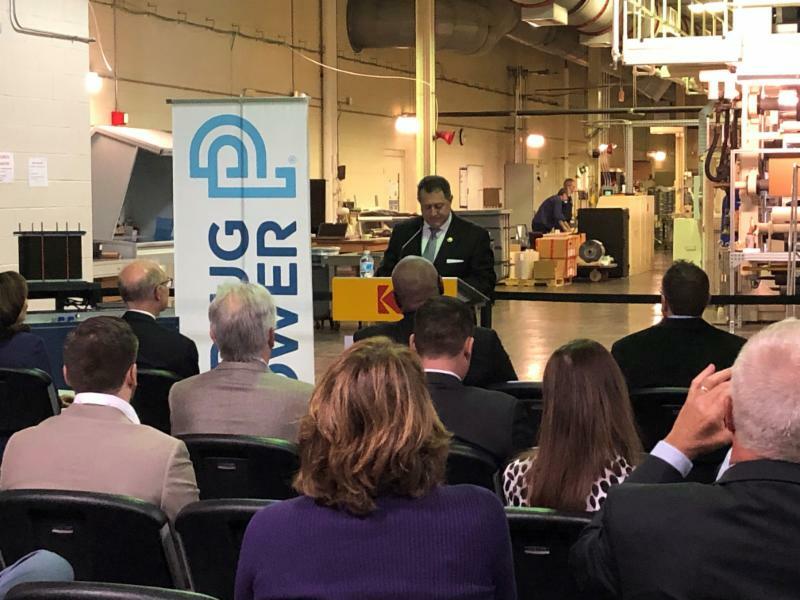 Congressman Joe Morelle (NY-25) and Empire State Development President, CEO & Commissioner Howard Zemsky joined Plug Power CEO Andy Marsh for the grand opening. 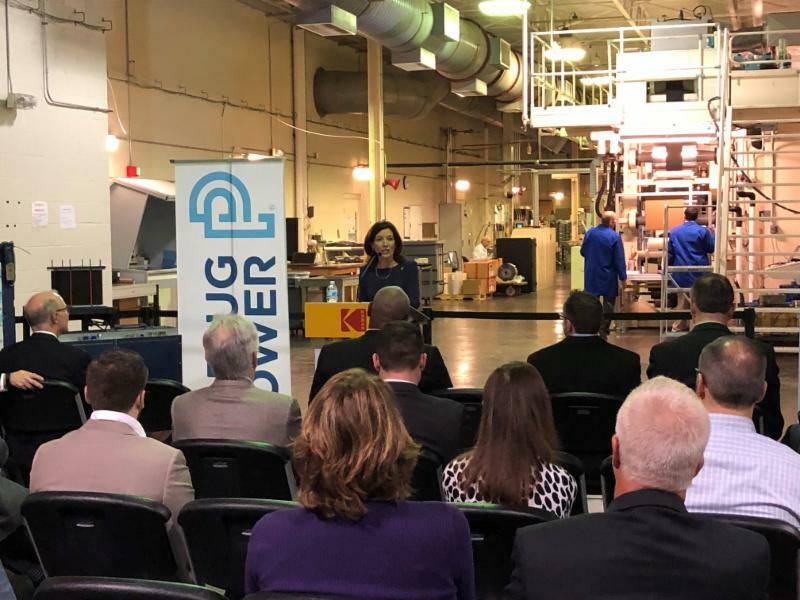 Above: New York Lieutenant Governor Kathy Hochul speaks at the opening ceremony for Plug Power's Rochester manufacturing facility. Below: U.S. Congressman Joe Morelle addresses attendees at the opening ceremony. According to Plug Power COO Keith Schmid, the Rochester manufacturing expansion is possible in part from the company's acquisition of American Fuel Cell (AFC) in 2018. By leveraging AFC's design expertise along with Kodak's digital high speed coating technology, Plug Power plans to deliver up to 400,000 MEAs in 2019. On March 14, FCHEA member FuelCell Energy celebrated its 50th year in business. The company was originally founded on March 14, 1969 by Dr. Bernard Baker as Energy Research Corporation. According to FuelCell Energy, its golden anniversary makes it the oldest continually-operating commercial fuel cell company in the world. Today, FuelCell Energy's SureSource fuel cell power plant systems have produced more than 8.7 million megawatt-hours of electricity, according to FuelCell Energy President and CEO Chip Bottone. In reflecting on the company's achievements over the past 50 years, Bottone thanked the hard work and dedication of FuelCell Energy's employees and the support provided by its customers, investors, and suppliers. Click here for the full news release from FuelCell Energy. On February 25, FCHEA member Air Liquide announced an award to FCHEA member Hydrogenics to design, build and install a 20 megawatt (MW) electrolyzer system for a hydrogen production facility located in Bécancour, Quebec. According to Hydrogenics, the facility is expected to be in commercial operation by the end of 2020, with an output of just under 3,000 tons of hydrogen annually. According to Air Liquide, Bécancour's proximity to major industry markets in Canada and the United States will help ensure North America's supply of low-carbon hydrogen for both industry and mobility usage. Click here for the full press release from Air Liquide, and click here for Hydrogenics' press release. On March 18, FCHEA member Hyundai announced the launch of the 2019 NEXO fuel cell vehicle (FCV) in Canada. Hyundai is collaborating with car-sharing service Modo to make two NEXO cars will available for drivers to use in the Vancouver region. Modo drivers will be able to refuel the NEXO FCVs at one of Canada's first hydrogen refueling stations in Vancouver's Marpole neighborhood. Hyundai also states that NEXO will be available for retail purchase at select Vancouver dealerships in the coming weeks. Modo's two Hyundai NEXO FCVs, now available for Modo users to drive around Vancouver. 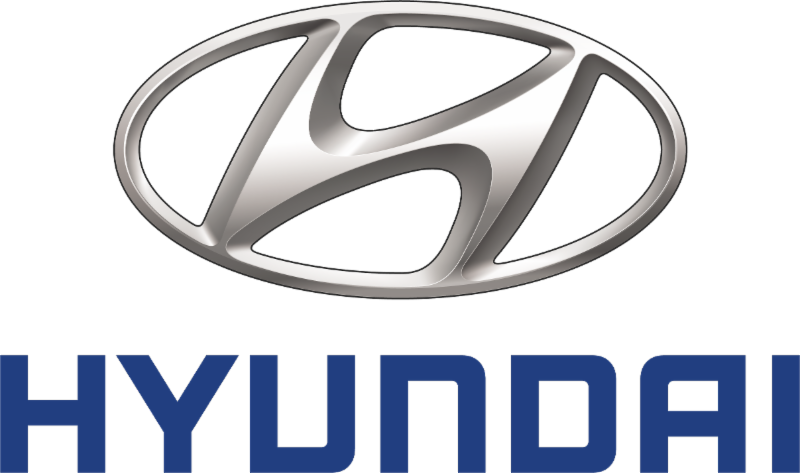 Source: Hyundai Auto Canada Corp.
On March 5, Bram Schot, Chairman of FCHEA member Audi's Board of Management, announced that the automaker recently decided to increase its investment in hydrogen fuel cell transportation technology. In an interview with journalists at the 2019 Geneva Motor Show, Schot said that Audi plans to have a running prototype fuel cell vehicle (FCV) on the road sometime later this year. According to Schott, the automaker would follow this up with a limited-run FCV pilot program reaching production by 2021. Schott also speculated that Audi would possibly have large-scale FCV production running by "the second half of the 2020s." In his remarks to the press, Schott credited Korean and Japanese automakers for their success at early commercialization of FCVs, and stated that European car companies like Audi must follow suit to produce a full range of sustainable electric vehicles. Click here for the full article from CNET. On March 12, the Japanese Aerospace Exploration Agency (JAXA) and FCHEA member Toyota announced a collaboration agreement to study space exploration technologies. As part of this collaboration, Toyota is engaging in a joint study with JAXA on a fuel cell-powered rover to support a manned mission to the Moon in the 2030s. According to JAXA, due to the limited amount of energy that can be transported to the moon, a fuel cell-powered pressurized rover would have a total lunar surface cruising range of more than 10,000 km (~6,214 miles). JAXA and Toyota envision the rover to have dimensions of 6 x 5.2 x 3.8 meters (~20 x 17 x 12.5 feet), 13 cubic meters (~460 cubic feet) of living space for two people or four in an emergency, and autonomous and remote driving features. JAXA Vice President Koichi Wakata states that the agency envisions launching the rover into space in 2029 to support a manned lunar mission in the following decade. Toyota and JAXA hope through further collaboration to solve technological issues identified in their joint concept studies so far before engaging on actual development of the rover. Click here for the full press release from JAXA. On March 15, Germany's H2 Mobility partnership announced the simultaneous opening of two new hydrogen refueling stations in Leverkusen and Essen, North Rhine-Westphalia. The openings bring the total number of retail hydrogen stations open in Germany to 64. The Leverkusen facility was built with hydrogen fueling technology from Air Liquide, and is located at an existing Shell gas station. The Essen facility was built by FCHEA member Linde, and is also located at a Shell gas station. According to H2 Mobility, the Essen station has a daily capacity of 230 kg of hydrogen fuel, and is able to refuel up to fifty fuel cell vehicles per day. Both stations received funding support from the European Commission through its Fuel Cells and Hydrogen 2 Joint Undertaking (FCH 2 JU) in the Hydrogen Mobility Europe (H2ME) project. 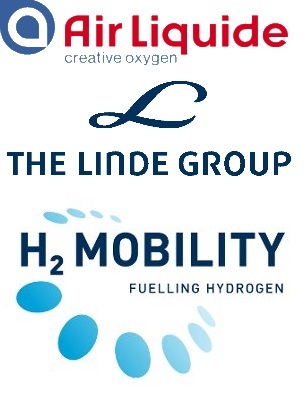 In addition, H2 Mobility states that it is making progress on its goal of opening 100 hydrogen refueling stations in Germany by the end of 2019. Click here for the press release on the Leverkusen hydrogen station, and click here for the press release on the Essen station, both from H2 Mobility. On February 25, FCHEA member Nel ASA announced a $3 million purchase order for a two megawatt (MW) proton exchange membrane electrolyzer. The purchase order was made by Hydrospider AG, an affiliate of Swiss hydrogen company H2 Energy. According to Nel, the electrolyzer will be used to produce green hydrogen for heavy-duty fuel cell trucks from Hyundai, which will begin operation in Switzerland during late 2019. 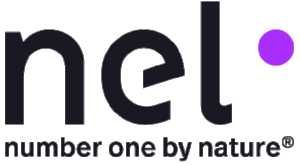 In addition to the purchase order, Nel entered into a framework agreement with Hydrospider AG to supply 30 MW of electrolysis capacity for hydrogen production. On March 28, Praxair, a subsidiary of the Linde Group, authorized the construction of a liquid hydrogen production plant in Louisiana under a long-term contract with a major refinery in the area. According to Praxair, the plant will have a capacity in excess of 170 million standard cubic feet per day, making it one of the largest hydrogen production facilities in the United States. Praxair states that once complete in 2021, this project will increase Praxair’s U.S. Gulf Coast hydrogen capacity to more than 1.7 billion standard cubic feet per day. Click here for the full press release from Praxair. 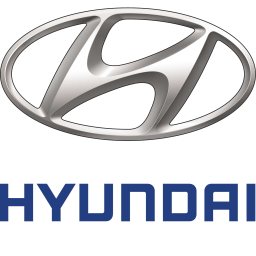 On March 18, Hyundai announced the first delivery of its NEXO fuel cell vehicle (FCV) in France to French energy clean energy company ENGIE Cofely. ENGIE will incorporate the NEXO into its corporate fleet, building upon the company's use of Hyundai's previous-generation Tucson FCV. According to Hyundai, ENGIE Cofely would like to acquire a total of three NEXO FCVs for the company's fleet. Hyundai also states that several dozen orders for NEXO have been placed in France since the zero-emissions crossover SUV's launch there last year. 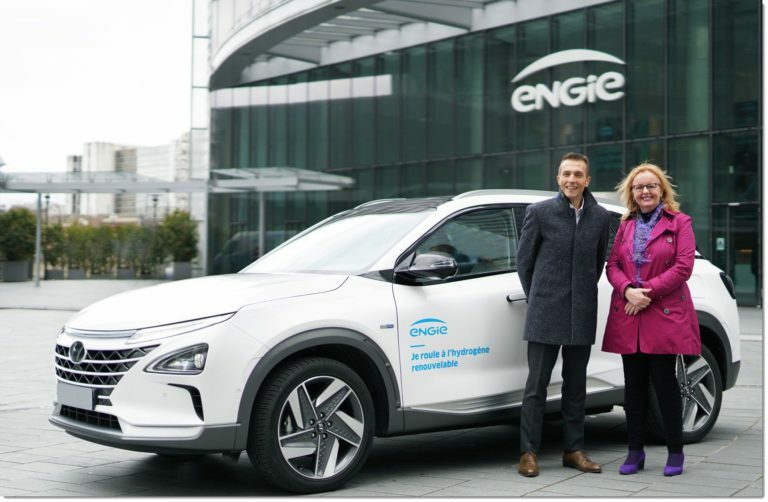 Lionel French Keogh, Managing Director of Hyundai Motor France, and Élise Maury, Director of Global Facility Management and member of the Executive Committee of ENGIE Cofely, posing with the company's new NEXO FCV for its fleet. Source: Hyundai Motor France. Click here for the full press release from Hyundai [in French]. 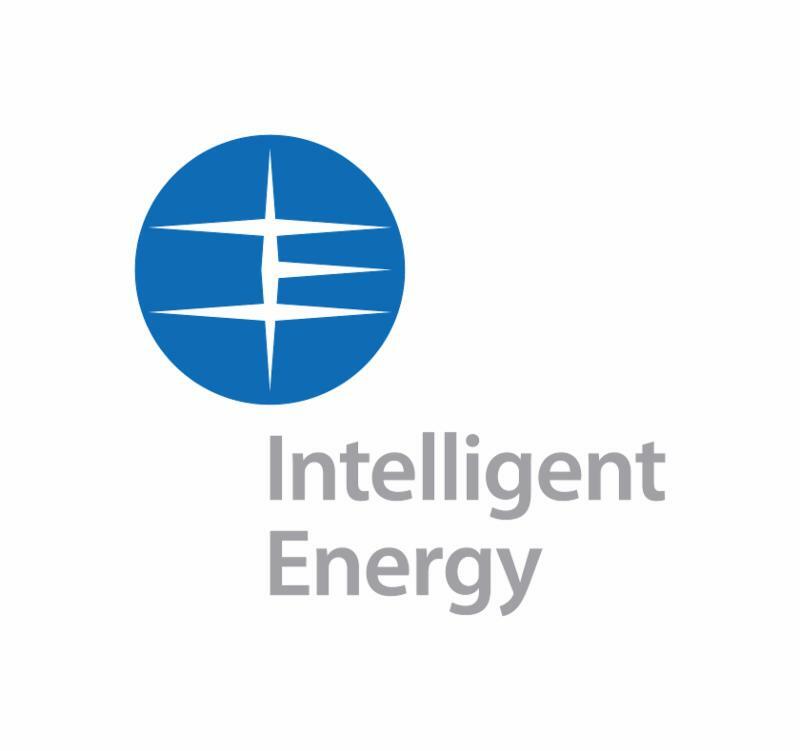 On March 7, FCHEA member Intelligent Energy announced the launch of its Power Path Module (PPM) to double the power output from its Fuel Cell Power Modules (FCPM) for unmanned aerial vehicles (UAV). The PPM is a small unit designed to facilitate ‘plug and play’, linking two of Intelligent Energy’s FCPMs in series. It enables customers to fly larger UAVs with heavier payloads. According to Intelligent Energy, two connected 650 watt (W) modules can provide 1.3 kilowatts (kW) of continuous power and two 800 W modules will provide 1.6 kW. The PPM, which has been designed in accordance with Europe's CE and the United States' FCC certification requirements, will be officially launched at Japan Drone in Chiba-City, Japan later this month. 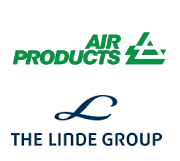 On March 12, JWN Energy reported that FCHEA member Air Products and Praxair, a subsidiary of the Linde Group, will provide high-purity compressed hydrogen to fuel a heavy-duty freight transportation project in Alberta, Canada. The industry-led, CAD 15 million (~$11.2 million) Alberta Zero-Emissions Truck Electrification Collaboration (AZETEC) project will design and manufacture two heavy-duty, extended-range, hydrogen fuel cell electric hybrid trucks. The fuel cell powertrains for the trucks will be provided by Ballard Power, working with other industry partners. The trucks will move freight year-round in an eighteen month field trial between the provincial capital of Edmonton and the city of Calgary through mid-2022. According to JWN Energy, the 71 ton-trucks will be capable of travelling up to 700 kilometers (~435 miles) between refuelings, and will be the largest trucks in the world tested with hydrogen fuel cell powertrains so far. By the end of the project, the trucks are expected to travel more than 500,000 kilometers (~311,000 miles). The AZETEC project is led by the Alberta Motor Transport Association, with financial support from Emissions Reduction Alberta through its BEST Challenge program, which targets technologies that demonstrate potential to reduce greenhouse gas emissions in Alberta. Click here for the full article from JWN Energy. On March 20, Hyster-Yale Group, the parent company of FCHEA member Nuvera, announced that it will develop a fuel cell-powered reachstacker for the Port of Valencia in Spain. The zero-emission reachstacker will support freight operations at the port's MSC Terminal, home to the European Commission's H2Ports project. According to Hyster, the reachstacker is expected to enter operation in 2021, where it will undergo thorough testing handling laden shipping containers alongside several existing reachstackers. Hyster is also developing a laden container handler for the Port of Los Angeles, powered by a Nuvera fuel cell engine, as announced in September of 2018. Click here for the full press release from Hyster. 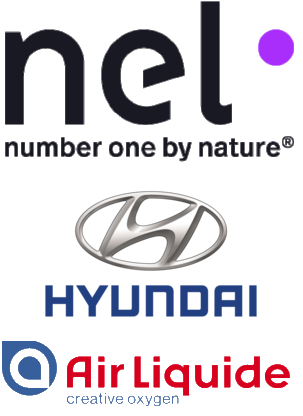 On March 1, Nel ASA's and Air Liquide's South Korean subsidiaries co-signed an agreement with Hyundai and eleven other South Korean industrial firms to establish the Hydrogen Energy Network (HyNet), a new Special Purpose Company and joint venture. HyNet's goal is to expand hydrogen fueling infrastructure in South Korea by installing 100 stations by 2022 and to operate them until 2029. The plans to establish HyNet were first reported in September of 2018. 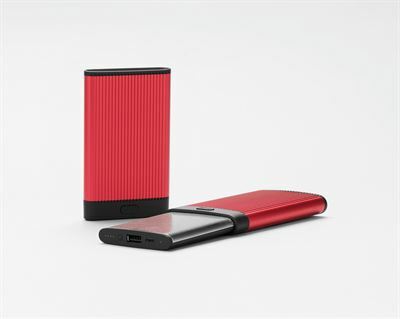 On February 25, FCHEA member myFC announced an order for its fuel cell-based power bank JAQ Hybrid from Swedish lifestyle distributor RLVNT. According to myFC, the order is for 2,000 units of JAQ Hybrid and associated fuel cards. 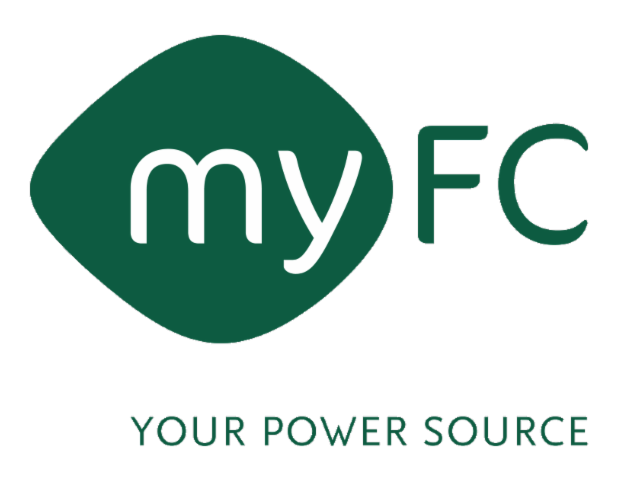 The order delivery is planned to begin in the second quarter of 2019 and includes myFC's new generation of fuel cards that nearly double the energy capacity of the JAQ Hybrid. According to myFC, the order is valued at approximately SEK 1 million (~$108,000). On February 22, Nel ASA announced that it has won bids from South Korean firm Gangwon Technopark to install two of its H2Station facilities in the South Korean cities of Gangneung and Samcheok. According to Nel, one station will feature on-site production of hydrogen from a natural gas reformer, where hydrogen will be produced and distributed via trailers to the other H2Station. Nel states that the station orders are valued at a total of €2.8 million (~$3.2 million) and are scheduled to be installed later this year. 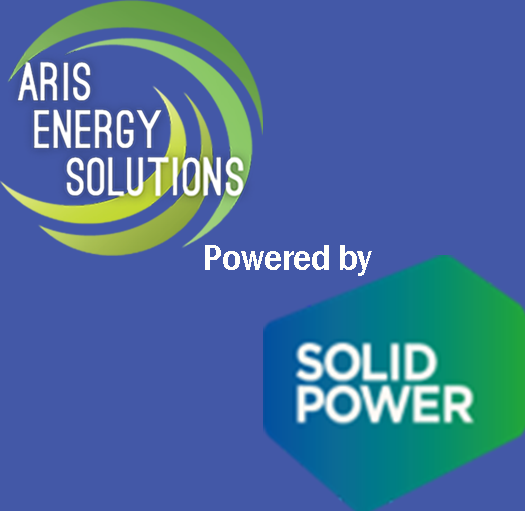 On February 26, SOLIDpower, the parent company of FCHEA member Aris Energy Solutions, announced a successful collaboration project with software designer DATADVANCE to extend the lifetime of SOLIDpower's BlueGEN power generators. BlueGEN is a micro combined heat and power (CHP) fuel cell system that sources hydrogen from natural gas to create electricity. DATADVANCE used its proprietary pSeven software to optimize the shape of high-temperature heat exchange within the BlueGEN, allowing the system to overcome a larger number of thermal cycles in operation. According to SOLIDpower, the optimized shape found by pSeven will lead to the extension of the system’s mean time between failures (MTBF) and significantly decrease maintenance costs. Click here for the full press release from SOLIDpower. On February 27, FCHEA member Hexagon Composites announced that it has been nominated by Audi to supply high-pressure hydrogen tanks for a multi-year development and small-serial production project. Audi also states that it will introduce its first commercial fuel cell vehicle (FCV) model at the beginning of the next decade. This news follows last year's announcement that Audi and Hyundai will cooperate on developing FCVs, and the automaker's previously demonstrated H-tron Quattro FCV concept. Click here for the full press release from Hexagon. On March 4, myFC announced that they will conduct a feasibility study with Chinese automaker Hozon Auto for myFC's LAMINA REX, a fuel cell-based range extender for battery electric vehicles. Hozon Auto develops and manufactures electric cars exclusively for the Chinese market, and holds one of the country’s ten licenses for manufacturing and selling electric cars. The feasibility study will be conducted by staff from Hozon Auto and myFC. The objective is a technical definition of a prototype introduction of LAMINA REX, and then evaluate potential continued collaboration. myFC’s emissions-free fuel system is also included in the feasibility study. According to myFC, the study will take place in the summer of 2019. On March 11, myFC announced a joint development project with Gränges AB, a global supplier of rolled aluminum products for heat exchanger applications. The project's goal is to design and develop a prototype of myFC's next generation reactor and thermal management system for the LAMINA REX. 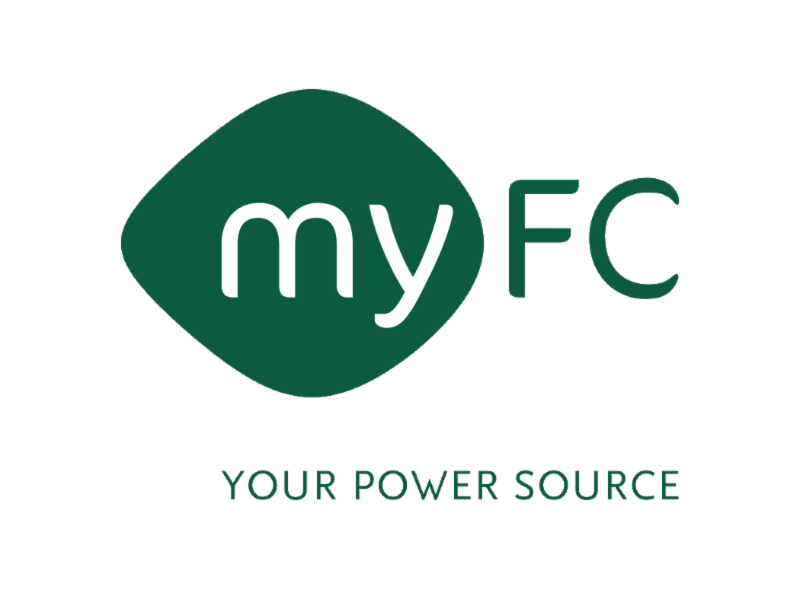 According to myFC, the work will be carried out by staff from both companies and is expected to last until at least mid-2020. On March 6, the U.S. Department of Energy (DOE) announced that Plug Power CEO and FCHEA Board of Directors Chairman Andy Marsh will participate in the 2019 Hydrogen and Fuel Cells Program Annual Merit Review's (AMR) Plenary Panel Session. Marsh will join Dr. Alan Finkel, Australia's Chief Scientist, to discuss "Perspectives on Hydrogen and Fuel Cell Technology Opportunities and R&D Needs." Dr. Sunita Satyapal, Director of DOE's Fuel Cell Technologies Office, will moderate the panel discussion. Click here for more information on the plenary panel and the 2019 AMR. 2019 Fuel Cell Seminar and Energy Exposition - Registration is Open! Join us at the Largest and Longest-Running Fuel Cell Conference & Expo - Registration is now open for attendees and exhibitors! Join your colleagues, collaborators, and customers at the biggest industry event of the year! Building on the success of the 2017 show, coupled with the amazing advancements in the fuel cell and hydrogen world, the 2019 Fuel Cell Seminar is already shaping up to be a CAN'T MISS EVENT! Click HERE to register for the Fuel Cell Seminar! Technical Session Call for Abstracts Open! Want to present during the Technical or Poster Sessions at the Fuel Cell Seminar? The Call for Abstracts is open until May 31st. See full list of topics at www.fuelcellseminar.com/abstracts . If you would like to present on a topic area that is not reflected in this list, please contact fuelcellseminar@fchea.org . Our Renaissance Long Beach room block is now open! Book your hotel room today to lock in the reduced rate - www.fuelcellseminar.com/hotel . Interested in raising your company's visibility to the fuel cell and hydrogen industry? Sponsorship packages include booth space, speaking opportunities, and high profile exposure to hundreds of international professionals. Check out the options at www.fuelcellseminar.com/sponsor or contact fuelcellseminar@fchea.org to discuss a customized package. Join us at the Long Beach Convention Center in Southern California for the Advanced Clean Transportation (ACT) Expo, North America’s leading conference and expo showcasing the real-world application of the latest transportation technologies, drive trains, and clean fuels. ACT Expo combines the best educational content in the industry with a cutting-edge trade show floor showcasing the most innovative technologies on the market today. Connected vehicle technologies, fuel efficiency improvement strategies and equipment, and drivetrain electrification will be key focal points for the 2019 show, set against the backdrop of increased use of alternative fuels, innovative powertrain solutions and economic & environmental fleet sustainability. For more information, visit www.actexpo.com. 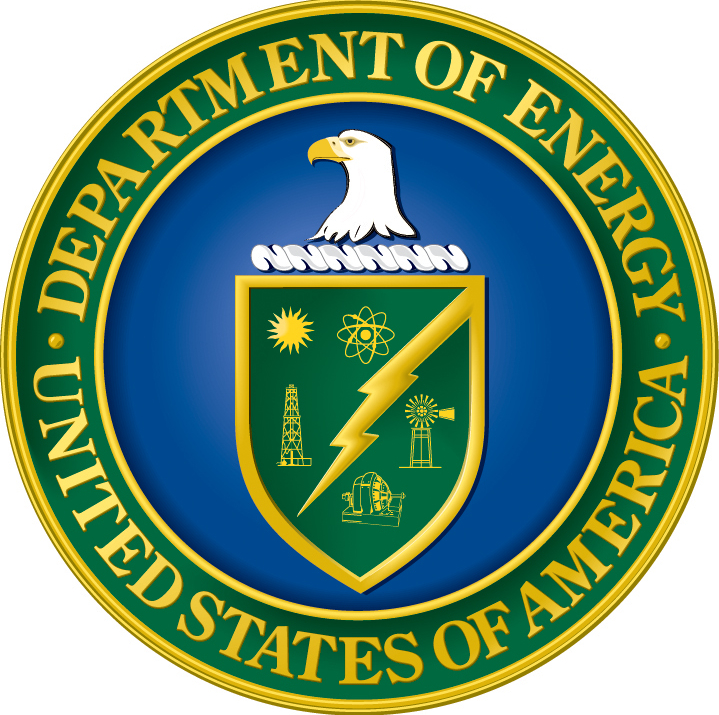 Registration for the U.S. Department of Energy's Hydrogen and Fuel Cells Program 2019 Annual Merit Review and Peer Evaluation Meeting (AMR) is now open. The early bird registration rate is effective until March 3. This year's AMR will once again include participation from DOE's Office of Fossil Energy's Solid Oxide Fuel Cell Program, as well as a one-day track of oral presentations and posters featuring hydrogen and fuel cell activities conducted by other federal agencies, states, and regional organizations. Visit the AMR website for information about the meeting, including a detailed schedule and hotel and travel details. The Fuel Cell Technologies Office (FCTO) will host a Fuel Cell Car Ride-and-Learn during the AMR on Tuesday, April 30, from 12:30 p.m. to 2 p.m. AMR attendees will have the opportunity to get up close to the innovative technology inside the world's first commercial fuel cell cars and learn more about the early-stage research and development (R&D) making it possible. Efforts from FCTO-funded early-stage R&D have helped cut the cost of fuel cells by 60% and quadrupled their durability in the past decade. The cars used for this event are part of the Energy Department's fleet and on loan from the automakers as part of an effort to collect data that feeds back to FCTO's early-stage R&D. Register for the f-cell+HFC on May 22+23 in Vancouver. The Canadian Hydrogen Fuel Cell Association and Stuttgart´s very own f-cell have are bringing a 2 day full conference and International Trade Fair to Vancouver. Keynote speakers such as Australia´s Dr. Patrick Harley (CSIRO), Norway´s Bjorn Simonsen (Nel hydrogen) and Canada´s own Daryl Wilson (Hydrogenics) are on a short list of the 50+ speakers involved in the plenary and keynote sessions as well as in the workshops. The f-cell+HFC have created a 5 level speaking summit conference. Session and workshop speakers are hand chosen for their leading role in the industry. Opportunities are also available for companies, professors or new businesses to join us by hosting a Topic Table or the Speaker´s Corner. This ensures a networking opportunity from the entire community. For more information on f-cell+HFC, please visit www.hyfcell.com. gather at this exciting summit to accelerate clean energy innovation around the world. The Clean Energy Ministerial (CEM) is a forum for federal energy ministers from 25 of the world’s leading economies to promote policies and programs that advance clean energy technologies. Member economies account for approximately 90% of global clean energy investment. Mission Innovation (MI) is a global initiative of 23 countries and the Eurpoean Union to accelerate global clean energy innovation and encourage private sector investment in transformative clean energy technologies. 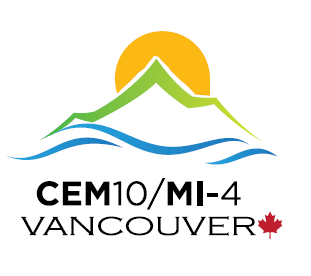 The CEM10/MI-4 Ministerials will feature an international Innovation Showcase, providing an opportunity for cutting edge cleantech organizations to feature their innovations and gain exposure to energy Ministers, corporate leaders, investors, civil society and media from around the world. Click here for additional information on how firms can exhibit at the Innovation Showcase. You are invited to participate in the Hydrogen-Metal Systems Gordon Research Conference in Castelldefels Spain this summer. The GRC conference provides an opportunity for researchers and students to be exposed to the latest developments in all aspects of metal-hydrogen interactions. The openness and format of the conference makes it an ideal environment for exchange of ideas and establishment of collaborations. All talks are invited but all attendees are encouraged to submit a poster on novel and unpublished results in order to stimulate discussions during the evening sessions. Free afternoons are ideal periods for networking, group discussions, and informal one-on-one interactions. This is a good opportunity for young researchers and students to meet and speak to international experts in the field of metal-hydrogen interactions. The 2019 Conference on Hydrogen-Metal Systems will focus on understanding the interaction of hydrogen with materials from the atomic level, up to bulk properties to meet the need of a range of applications involving fuel cells from energy storage in space to hydrogen carriers for fuel cell power applications. Click here to learn more about registration and participation for this conference. Will Hydrogen Enter into the Mining Energy Mix? O*NET Description of Fuel Cell Engineers: Design, evaluate, modify, or construct fuel cell components or systems for transportation, stationary, or portable applications. You have at least 5 years of experience with the occupation. This time can include supervising, teaching, or training, if you have at least one year working as a Fuel Cell Engineers during your career. You are currently active in the occupation (practicing, supervising, teaching and/or training) and based in the U.S. If you meet these criteria and are interested in participating, please contact Jim Rose at RTI International, the O*NET data collection contractor ( jrose@onet.rti.org or 877-233-7348 ext. 121). The U.S. Department of Energy (DOE) has announced up to $31 million in funding to advance the H2@Scale concept. The focus of H2@Scale is to enable affordable and reliable large-scale hydrogen generation, transport, storage, and utilization in the United States across multiple sectors. Topic 1: Advanced hydrogen storage and infrastructure R&D (up to $9M) including novel materials or hydrogen carriers for transporting and storing hydrogen, and materials for hydrogen infrastructure components. Topic 2: Innovative concepts for hydrogen production and utilization (up to $12M) including advanced water splitting materials, affordable domestic hydrogen production technologies, co-production of hydrogen for additional sources of revenue, and reversible fuel cell technologies. Topic 3: H2@Scale Pilot - integrated production, storage, and fueling systems (up to $10M) including innovative approaches that successfully integrate and optimize the complete system encompassing hydrogen production, storage, distribution, and use. Concept papers are due April 8, 2019 and full applications are due May 29, 2019. More information, application requirements, and instructions can be found on the EERE Funding Opportunity Exchange web site. 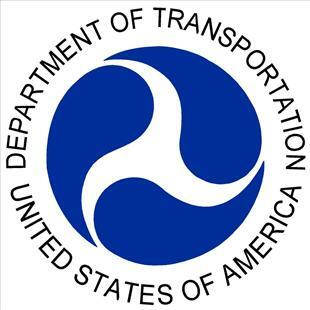 The Federal Transit Administration (FTA) announces the availability of $85 million of Fiscal Year 2019 funds for the purchase or lease of low or no emission vehicles as well as related equipment or facilities. 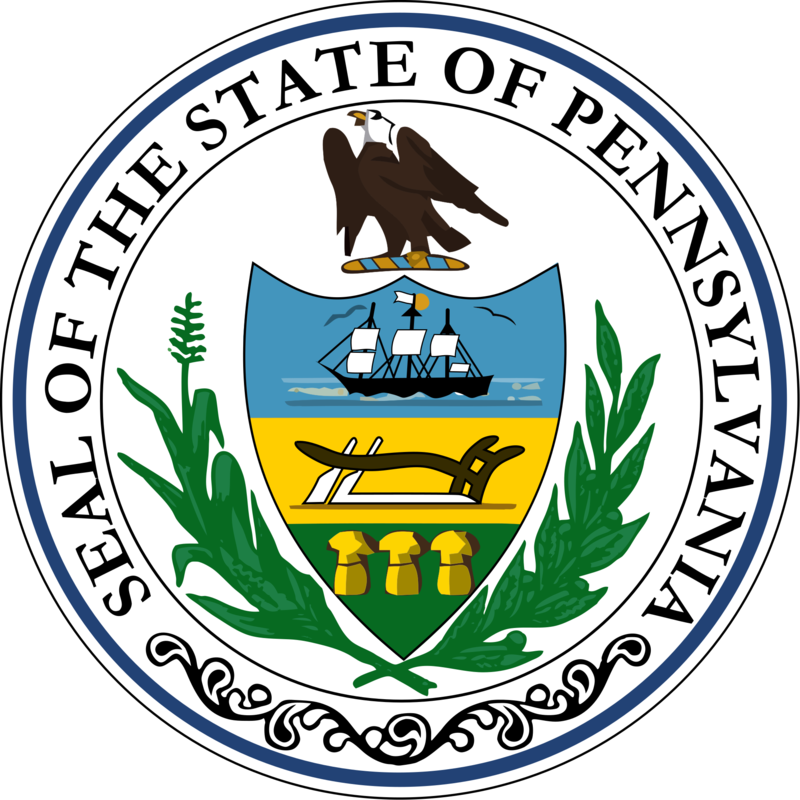 Synopses and full announcement are posted on Grants.gov site as opportunity FTA-2019-001-TPM-LowNo. An eligible applicant is a designated recipient of FTA grants, states, local governmental authorities and Indian Tribes. All applicants must complete the Low-No program supplemental form and attach it to their submission in GRANTS.GOV. An applicant must submit a proposal electronically by 11:59 PM Eastern Time on 5/14/2019. Any agency intending to apply should initiate the process of registering on the GRANTS.GOV site immediately to ensure completion of registration before the submission deadline. A webinar for this funding opportunity will be held from 2:00 PM - 3:30 PM EDT on April 11, 2019 - click here to register. For Further Information Contact: Tara Clark, Office of Program Management, 202-366-2623 or consult our FAQs. Application deadlines are 4:00 PM on July 15 and December 16, 2019. All applications from each period will be reviewed.